HUMAN Healthy Vending announces that it has just become a Preferred Vending Partner of the American Association of Cosmetology Schools ("AACS"). This allows cosmetology schools that are a part of the AACS to provide their students with convenient access to healthful foods & drinks around the clock. HUMAN Healthy Vending (http://www.healthyvending.com), the nation’s leading franchisor of healthy vending machine businesses, has announced that it has become a Preferred Vending Partner of the American Association of Cosmetology Schools – a nonprofit representing 1200 membership cosmetology schools. HUMAN Healthy Vending is the first and only healthy vending company to launch a strategic partnership with AACS. 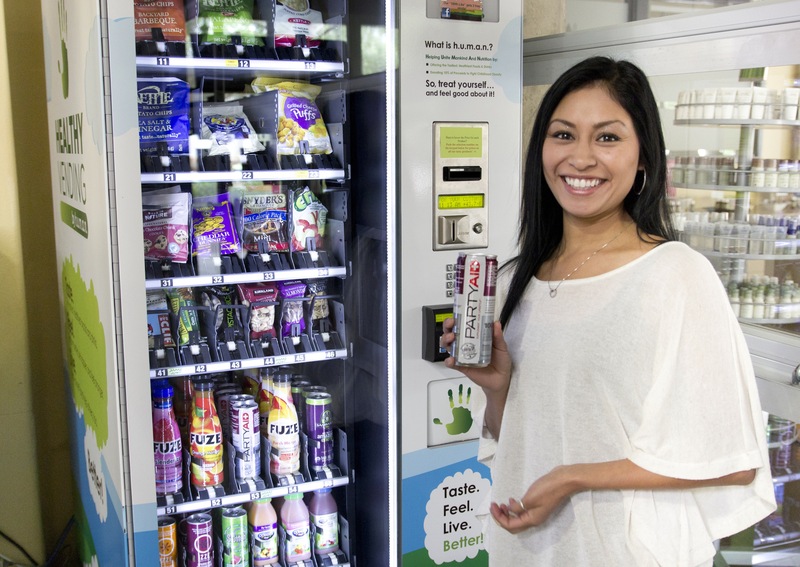 HUMAN Healthy Vending, headquartered in Culver City, Calif., places high-tech and eco-friendly healthy vending machines in schools, gyms, hospitals, corporate and government locations and cosmetology schools around the world. HUMAN’s machines vend healthful snacks and beverages, including fresh fruit, minimally-processed snack bars and locally-sourced products. 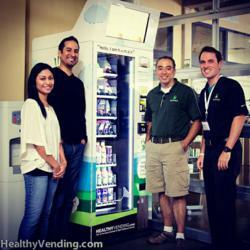 Currently, HUMAN Healthy Vending has healthy vending machines in schools at Paul Mitchell in Las Vegas, Nev., Spokane, Wash. and Frederick, Md. and at Aveda schools in New York, N.Y., Lafayette, La. and San Antonio, Texas. One Paul Mitchell location in Houston raised $4,000.00 in commissions from its healthy vending machines, which it then donated to charity. “We first started with one machine as a test trial. It was so successful that we went into a second vending machine that actually included meals that we could preheat and now we’re contemplating on adding two more,” said Todd Weiss, co-director of Paul Mitchell in Houston. Founded in 1924, the American Association of Cosmetology Schools represents nearly 1,200 member cosmetology schools in North America. 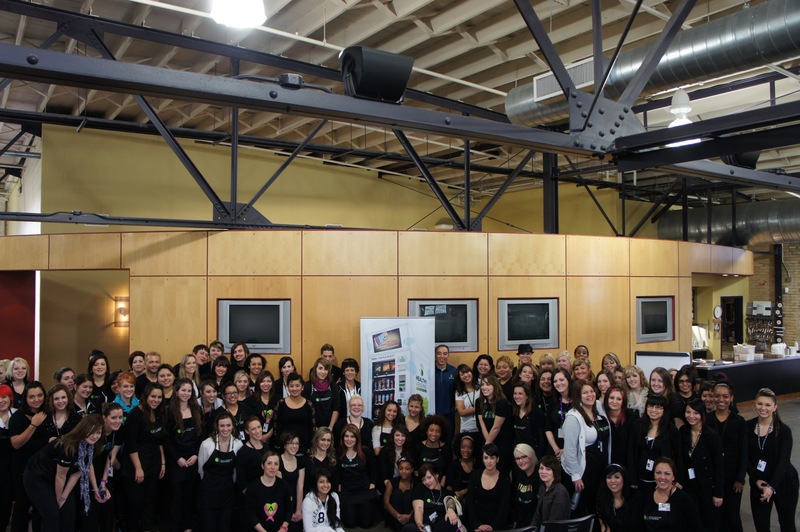 AACS is a source committed to elevating the beauty and wellness industry as a premier career choice. For more information please visit http://www.beautyschools.org.